Join the rest of the Oz group when you show up dressed in this Deluxe Plus Size Pink Witch Costume. Do you long to make others' wishes come true? How about making your own wish of being your favorite storybook character to ever wear a pink sparkly gown? 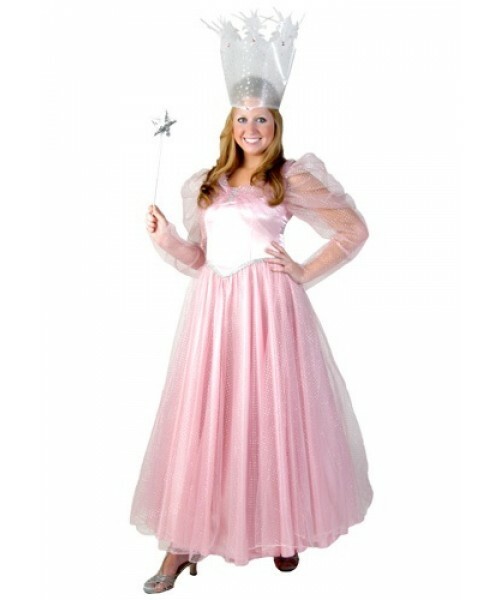 With this Deluxe Plus Size Pink Witch Costume you can fulfill your dreams!